I am amused by the shite I have found in my drafts folder. Right. Apparently I was briefly obsessed with pop songs referencing plastic bags. There are a lot of them! Why do I care? Because it's inane? Because it is inane! I do like that the internet is like one enormous concordance. You want songs about "plastic bags"? We got 'em. Prefer "hefty bags"? We got them too. 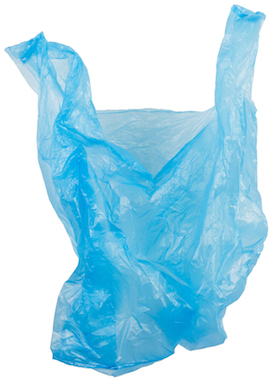 Honestly, though, do you ever feel like a plastic bag, looking for a hefty bag to hold your love?